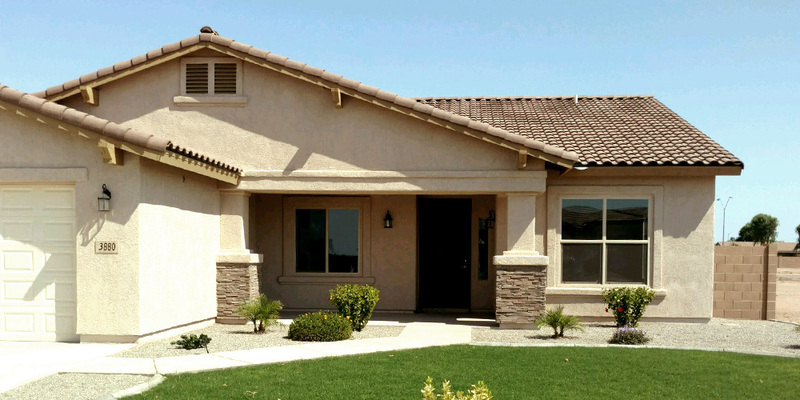 Home Builder in Yuma, Arizona "We take pride in our work so you can be proud of your home." 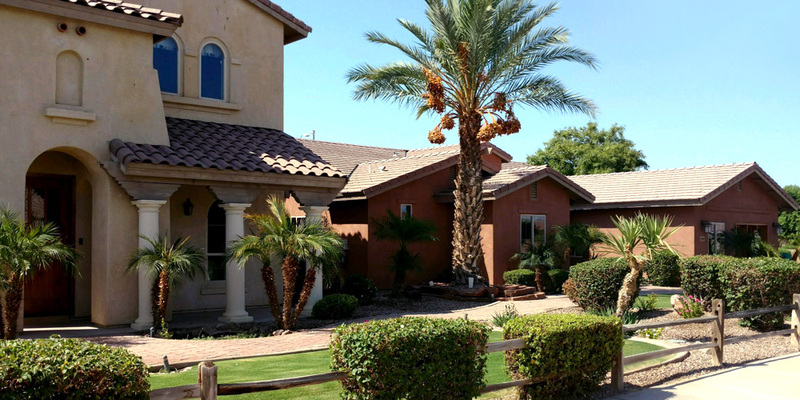 Hacienda Homes, LLC specializes in semi-custom design homes. 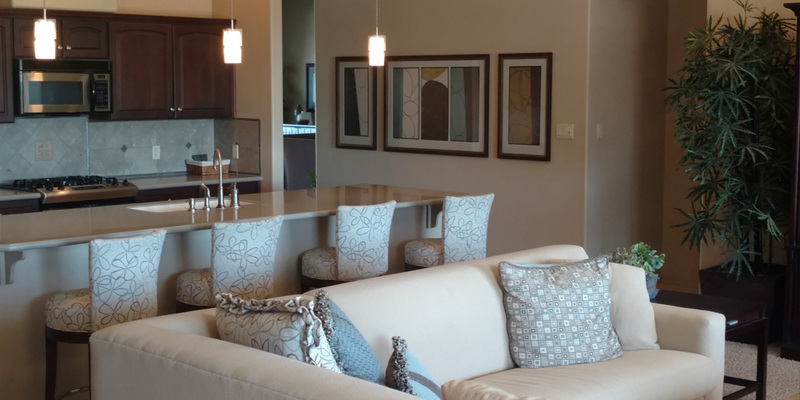 We offer 9 floor plans that can be built at either Livingston Ranch or Sierra Montana. Homebuyers are provided a variety of options and features that allow buyers to build homes reflecting individual tastes and preferences. 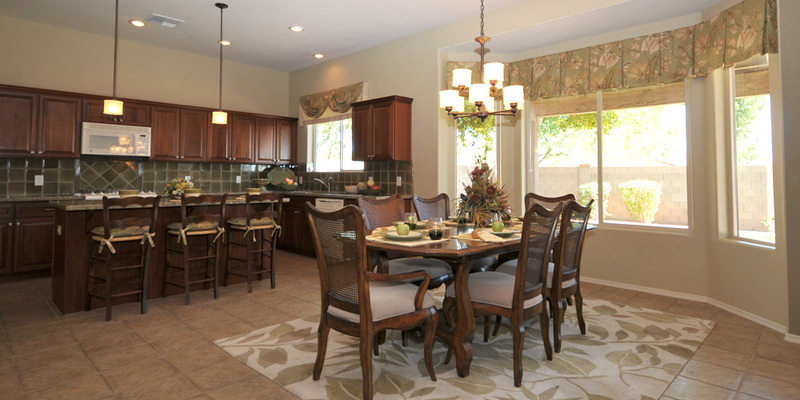 Livingston Ranch, located at Avenue C and 38th Street offers 9 standard floor plans. Livingston Ranch Estates, located at Avenue C and 38th Street, features 25 custom lots in a gated access community. 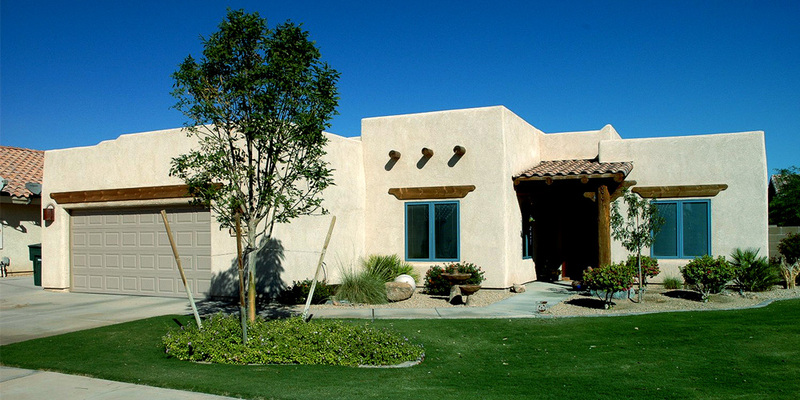 Sierra Montaña is located at 37th Street and Avenue 8E offers 9 standard floor plans. 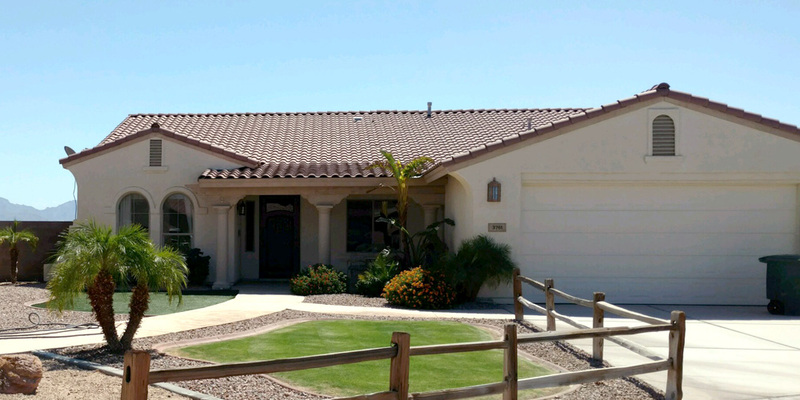 La Quinta at Barkley Ranch, the newest innovation in gated community Villa living is ideally located at 32 street and Avenue C 1/2.